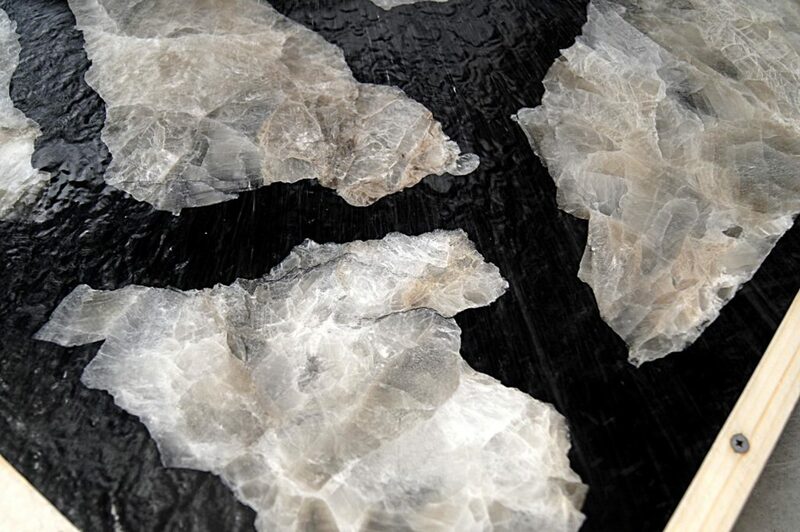 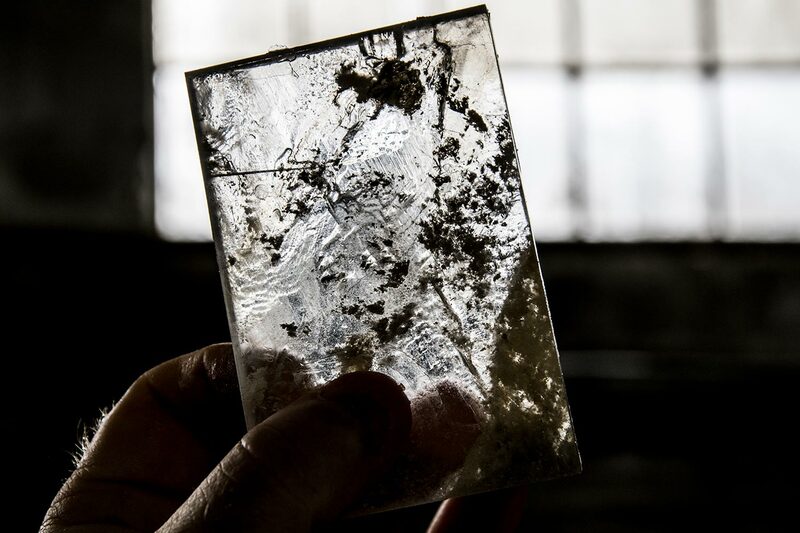 Lapis specularis, a transparent gypsum easy to cut even with a knife, was used by the ancient Romans for windows and greenhouses, and it has been forgotten, or confused with glass, during the Middle Ages. 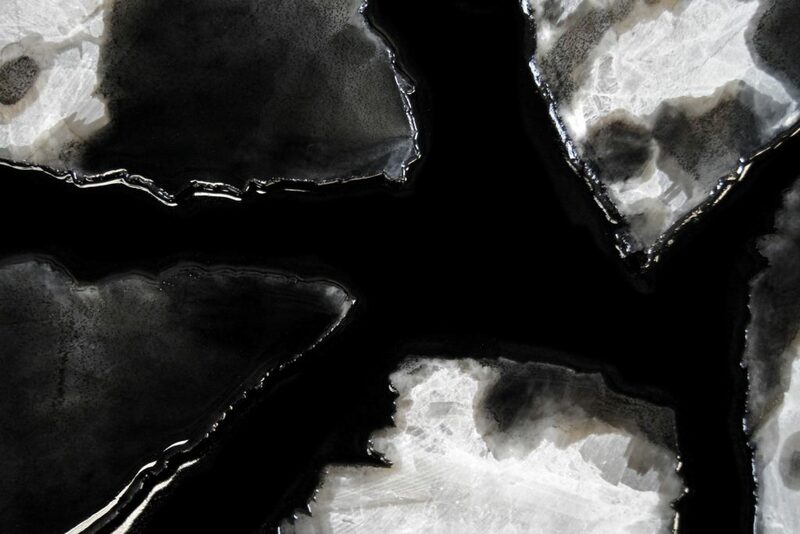 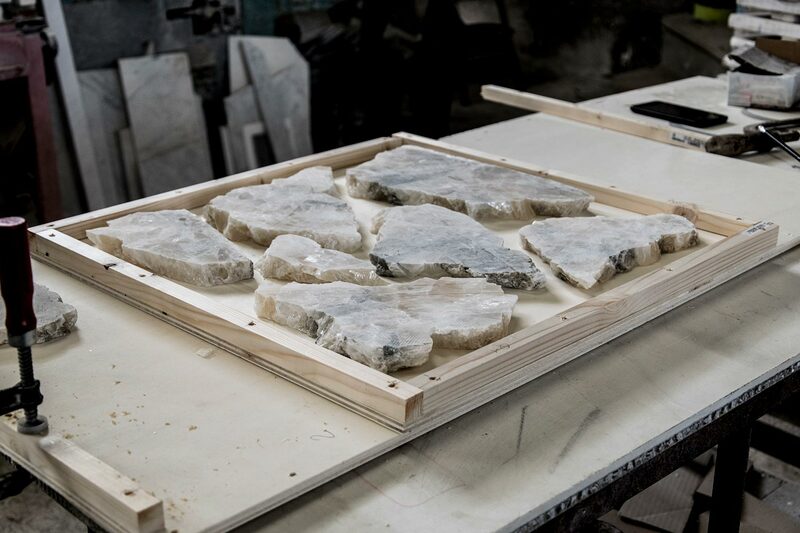 — The real challenge of the project is to rebuild the chain of extraction and processing of this material, unused for centuries (or millennia). 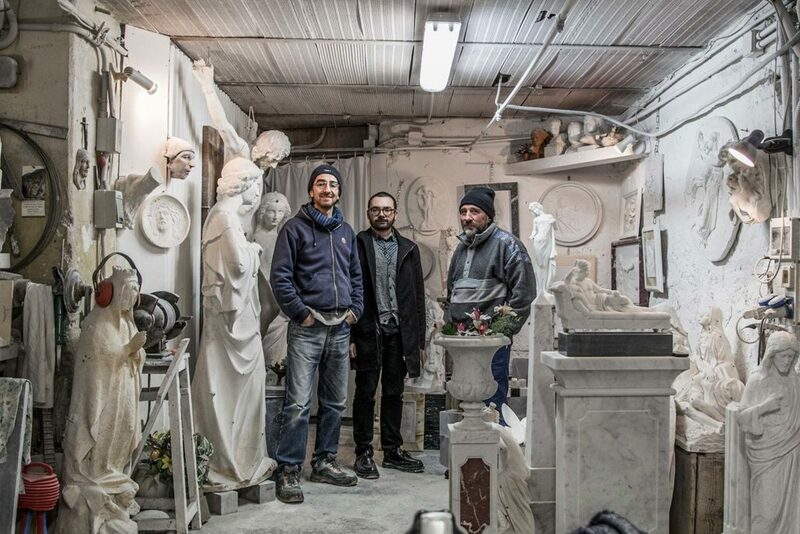 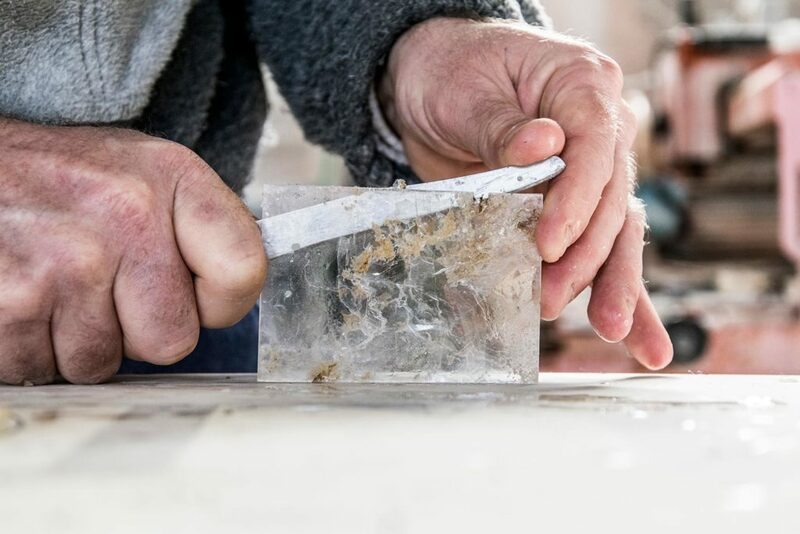 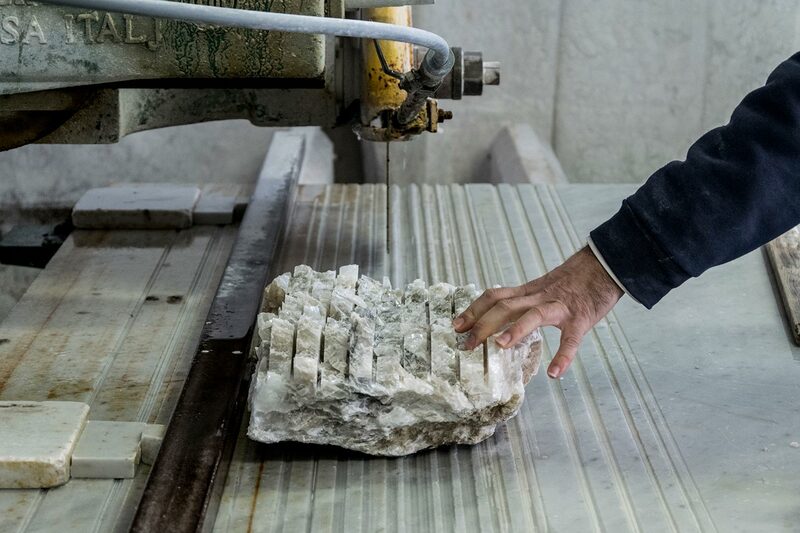 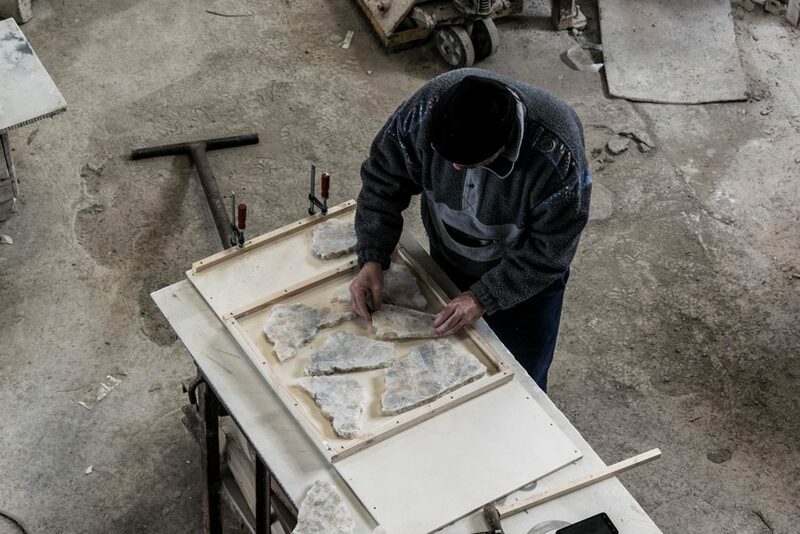 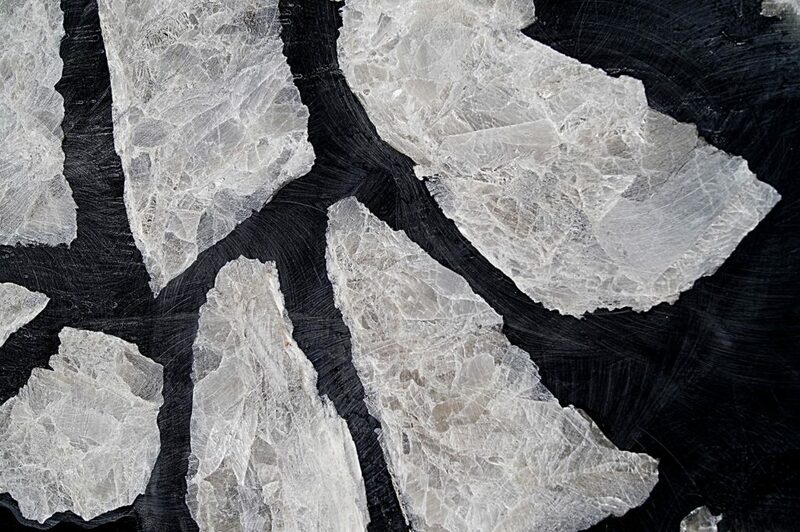 For this reason Apuana Corporate has been involved; they are the network of artisans in Carrara, the maximum experts in working stone, marble and minerals.